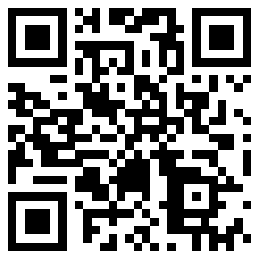 China Wholesale β-Carotene Beadlet 10%CWS-os Suppliers,Company - Jiaxing Tian He Cheng Bio-technology Co., Ltd. 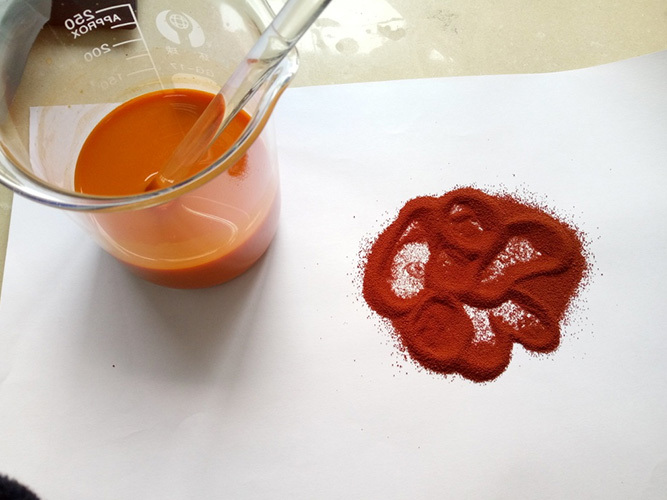 Shape and Properties: Red or reddish brown free-flowing powder with a small amount of white starch granules. Component: Beta-carotene, Tocopherol, Starch Sodium Octenyl Succinate, Edible vegetable oil etc. Dispersivity: It can diffuse completely in cold water, juice and other liquids, and remain stable for a long time.